I’ve spent a lot of opening weekends at Siloam Springs over the last 25+ years hunting deer with buddies, but the last several it has just been me and my buddy. This year we thought about changing things up and trying JEPC. Is this place high pressure during the opening weekend? Is there some good hunting to be had there or are deer far and in between? I am going to make a couple of trips there to do some scouting. Not sure what all I will get into. It’s definitely a heck of a lot bigger compared to Siloam Springs. They have the exact same dimensions, but different price tags. The 200 is actually cheaper. Is there a difference between the two? I just got back from a 3d shoot. did ok, but i missed a couple of shots because i didnt judge the distance correct. what do you guys do when judging the distance to the target? Is there a better approach to training judging the distance, than just go to the woods at start guessing away? Any help or hints are appreciated. 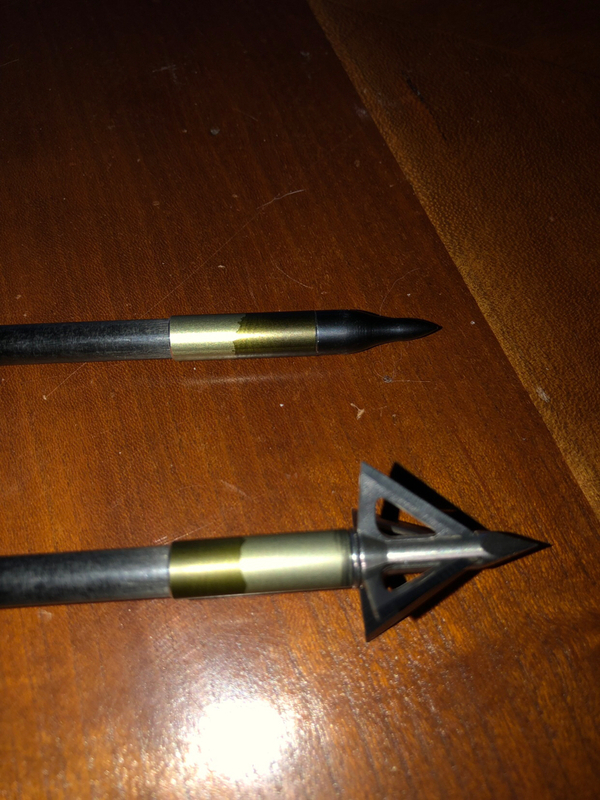 Last week I went to take my tight spot quiver off of my bow and the handle would not budge. I pulled so hard that I bent the handle. I finally got it off and noticed the anodizing was gone off the bottom and it was bare aluminum to bare aluminum and that is what had caused it to bind. I made a call the next day to tight spot and was told that was a problem they had seen on some of the older model quivers and they had since slightly redesigned it. He said ship it back and they would fix it at no charge under warranty. I shipped it back on Monday and today Thursday I had a brand new quiver in the mailbox when I got home. I have heard guys bash them on here for them being overpriced but with a warranty like that I think they are worth every penny.